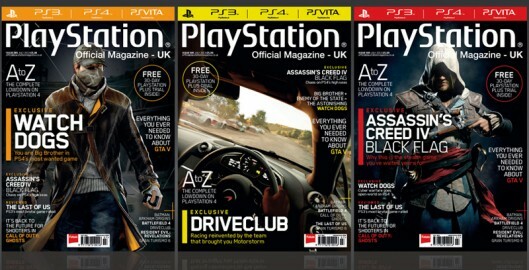 Three days ago the Official Playstation Magazine (UK) team announced they have revamped the publications design to “reflect the dawning of a new era”. 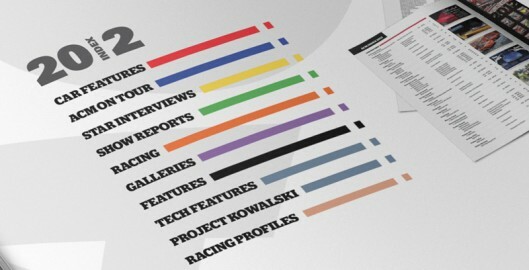 I recently pitched the idea of an index for American Car Magazine and subsequently went on to compile and design it for the January 2013 issue. Here’s why I did it and why I think more magazines should do it too.